RESTON, Va., June 16, 2009 -- Northrop Grumman Corporation (NYSE:NOC) has named Cheryl L. Janey vice president of operations for the Information Systems sector's Civil Systems division. In this role, Janey will oversee the division's financial, growth and operational objectives within the federal-civil, and state and local markets. She will also lead Civil System's integrated planning process, leading and managing special projects and initiatives. "Cheryl Janey is a welcome addition who will provide a fresh perspective of business management operations and strategic thinking to our team," said Tom Shelman, vice president and general manager of Northrop Grumman's Civil Systems division. "Her commitment to customer satisfaction and ability to achieve results will help strengthen Northrop Grumman's offerings for the federal-civil, and state and local marketplace." Janey has nearly 30 years of experience in the information technology industry. Most recently, she was president of civil programs for Harris Corporation, supporting the technology needs of federal agencies. 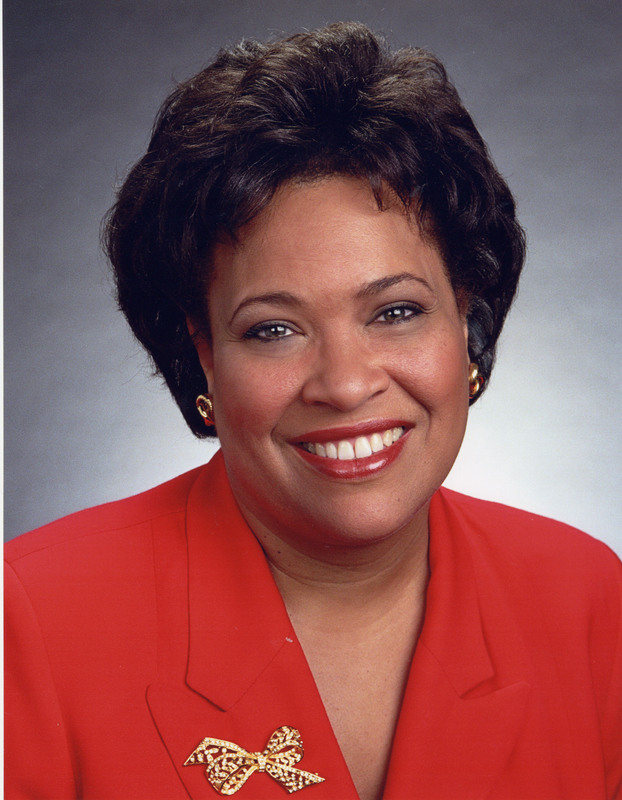 Prior to joining Harris, she spent almost six years in various leadership roles with Northrop Grumman supporting the company's commercial, state and local business. She is a member of Women in Technology and serves on the board of the Virginia High-Tech Partnership, the Executive Advisory Board of the Virginia Coalfield Economic Development Authority and is a member of the Information Technology Association of America's State and Local Executive Committee. Janey has been recognized by the Career Communications Group for significant achievement and was awarded its 2003 Women of Color, Technology and Business President's Award. Janey earned a bachelor's degree from Carnegie Mellon University in Pittsburgh, Pa.